It’s a refreshing drink to quench your thirst on a hot summer day. In a large mixing bowl add water, lemon juice, sugar and mint leaves. Now stir it well, with a hand mixer until it is blend well. Make it ready before the party and serve in individual glasses with lemon slices and mint leaves. This serves around 2 liters. It’s a refreshing drink to quench your thirst on a hot summer day. 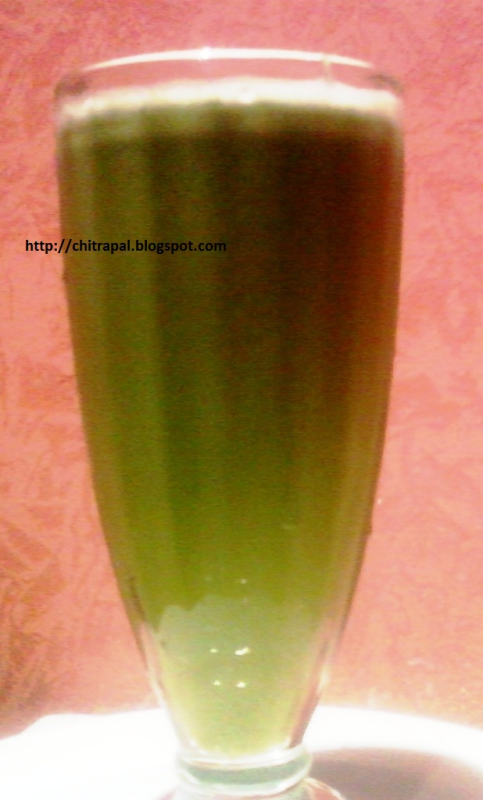 thanks chitra ....dad asked lemonade........i will try this only..
Hi, please try this refreshing summer drink - Enjoy!! !